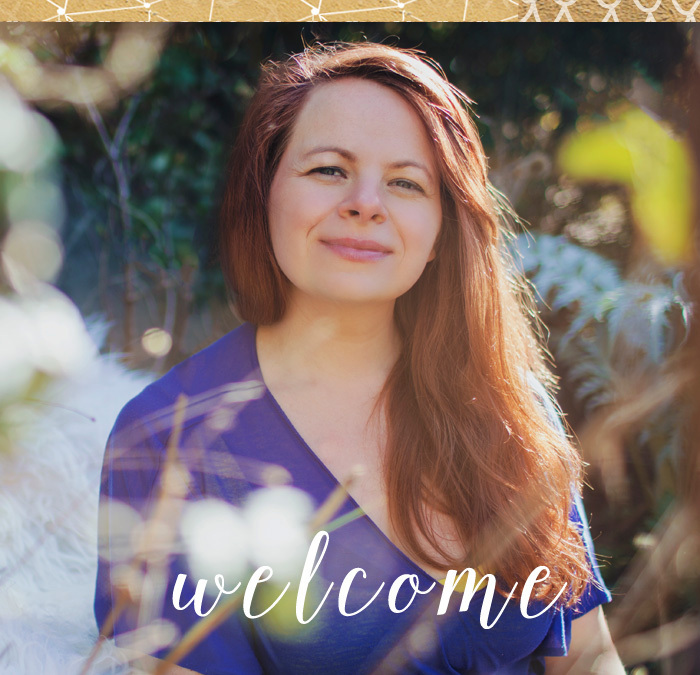 I’m Clare and I’m here to support you to harness the transformative power of your creativity and story, and cultivate tools and practices for leading your one wild life. I’m a creative mentor, author, writing coach and host of Wild Edge Retreats. Alongside that I make art, write and teach yoga- essential ingredients I have found for fuelling my creative fires. I currently live in beautiful West Cork, Ireland. Through my online and in-person courses, workshops and resources, I offer skills, support, techniques and valuable lessons I have discovered along my own path of learning. They are skills that I believe are vital to any creative or leadership endeavour and will help you nourish your one wild life, from the inside out. Think of this site as a creative journey. 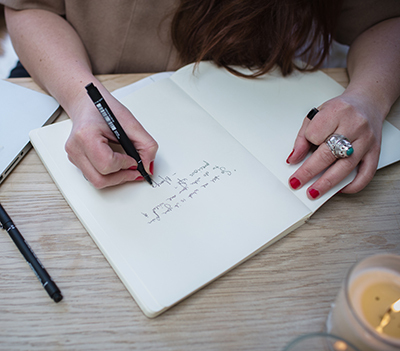 On my blog you can pick up tools and practices to spark your own creative or entrepreneurial endeavours. You can learn from other creative and social entrepreneurs and follow my own story through the twists and turns of creative life. 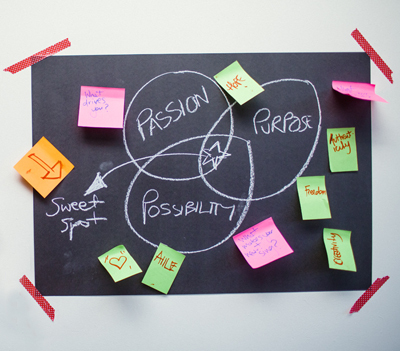 For those who dream to take their creative venture or business to the next level, I offer creative mentoring packages. I’ll buddy up with you, lending a hand to keep you on track and provide smart, accessible resources to clarify your vision and take concrete action for leading your one wild life. 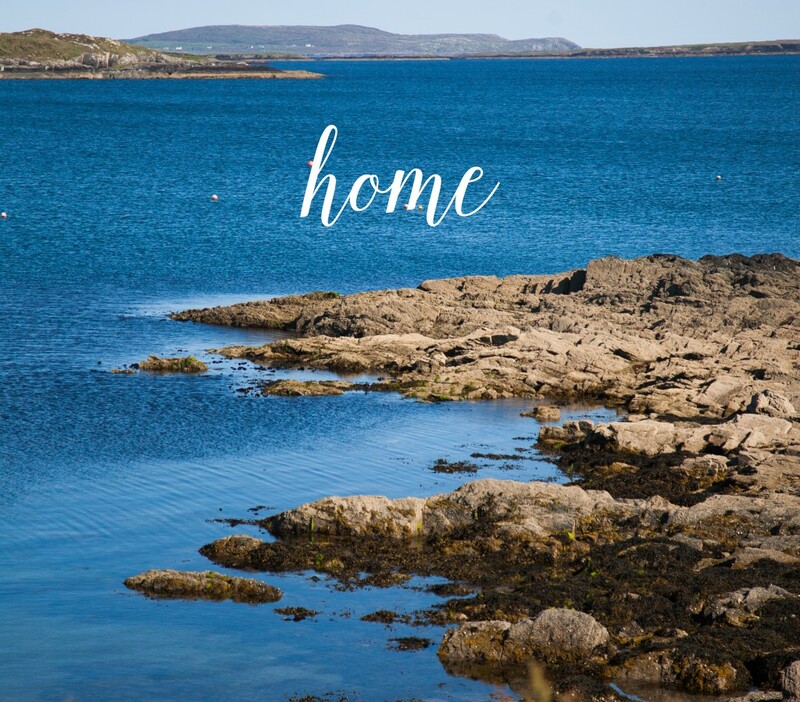 You can also find out about Wild Edge Retreats- an evolving series of writing and leadership experiences based in beautiful West Cork, Ireland. Learn about crafting your own books or be supported to develop a clear vision or your personal and professional life. Along the way I share practical resources and toolkits- so be sure to sign up to my mailing list to get yours straight to your inbox. Onwards we go! Maker. Doer. Dreamer. Schemer- Creative & Social Entrepreneur- Author - Photographer - Hatha Yoga Teacher- Artist- Educator. I believe there has never been a more urgent time for us all to engage with our vital and innate creativity and foster our own leadership. Creativity is not just a nice side plate, or an accessory to our being, but an integral component of how we as a human race and a planet are going to survive. We need more creative thinking for things to systemically change at a personal and a collective level.